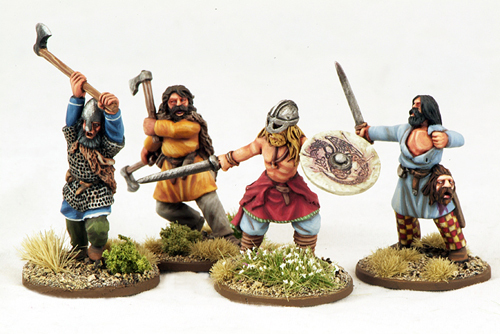 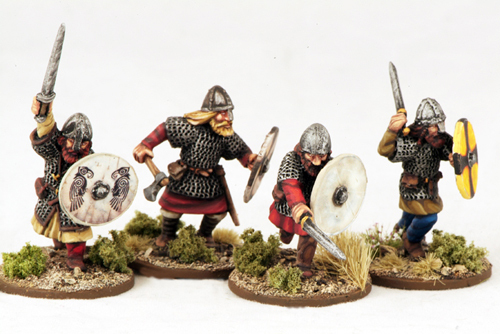 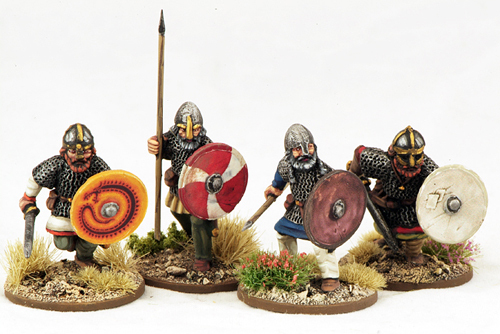 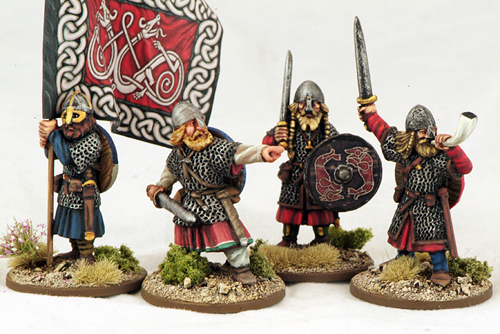 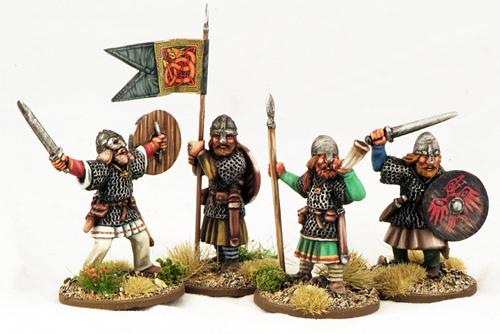 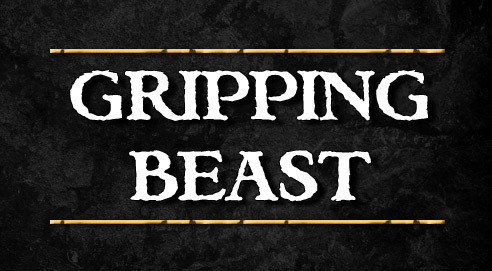 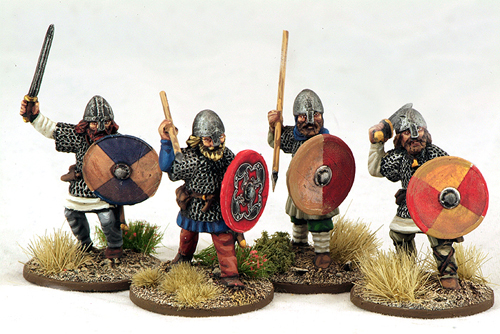 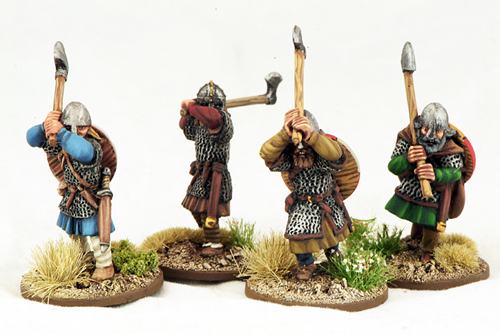 Excellent range of Vikings that perfectly complement the Gripping Beast range - mix'n'match! 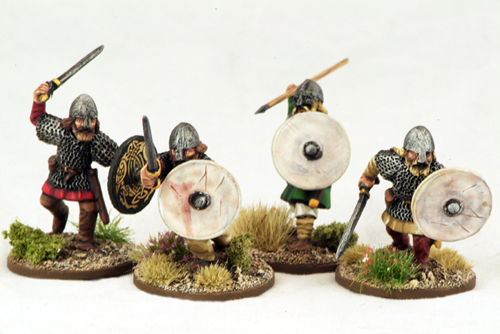 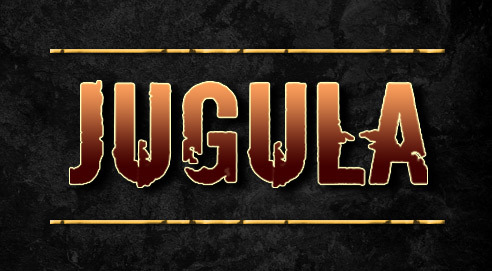 28mm metal. 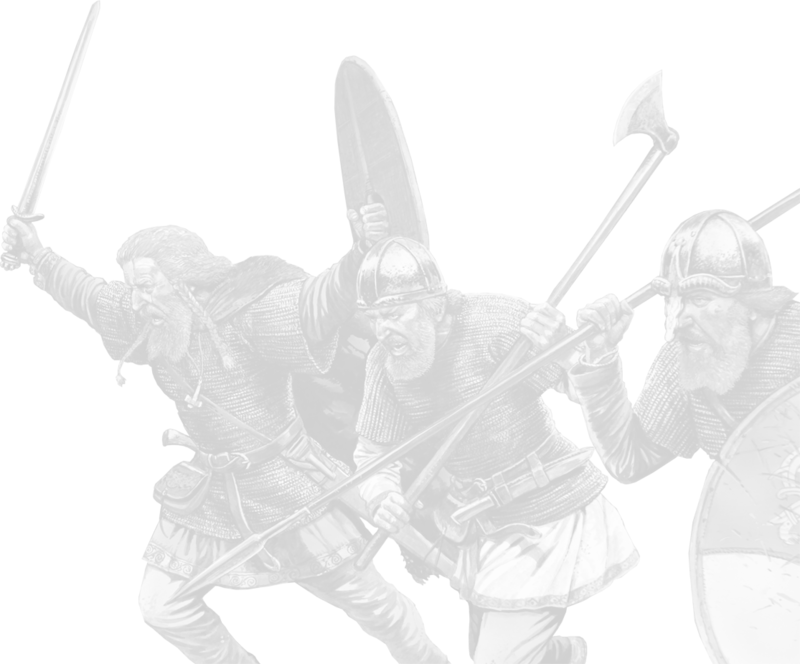 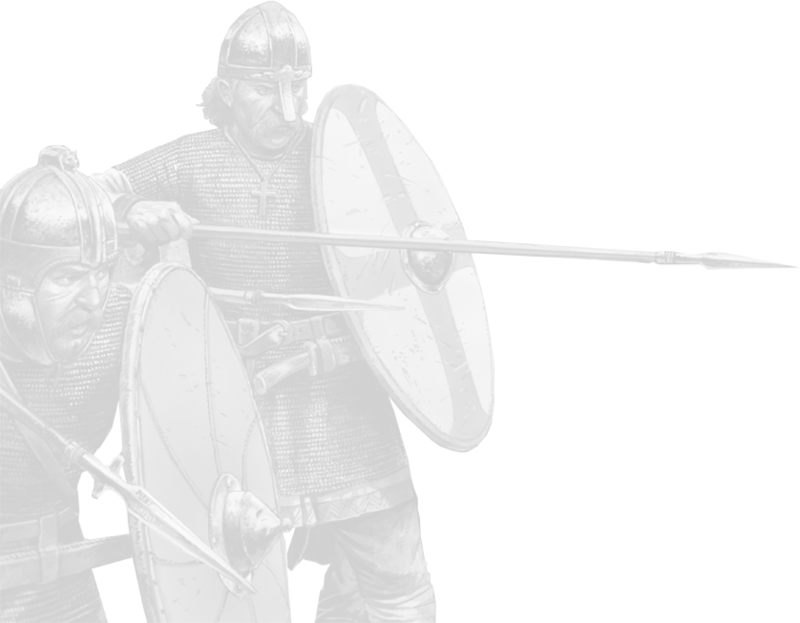 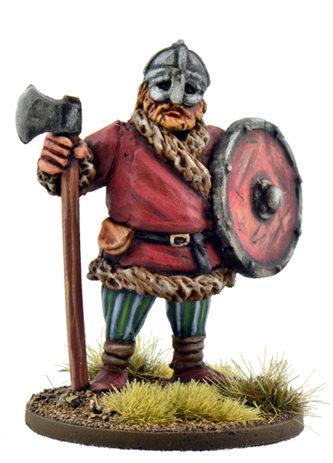 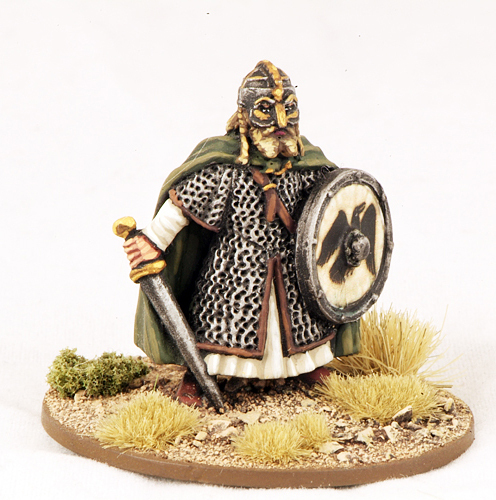 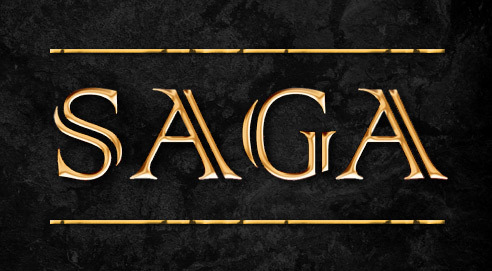 Supplied without spears but do include appropriate axes, swords, shields etc.